Happy Tuesday Everyone! 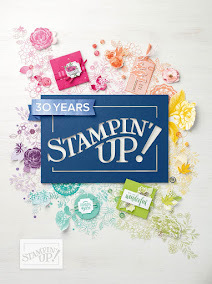 I have been working on some projects for my Stampin' Up! blog. Here is a card box that I made. 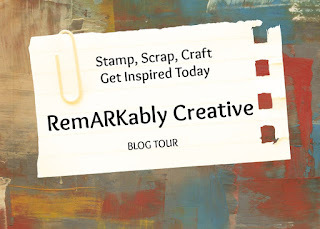 Please visit Stamping Couture Designs to see the video tutorial.